[Jan 21 – 27] Weekly Reads: 5 Lucky Dishes For An Auspicious Chinese New Year 2019! 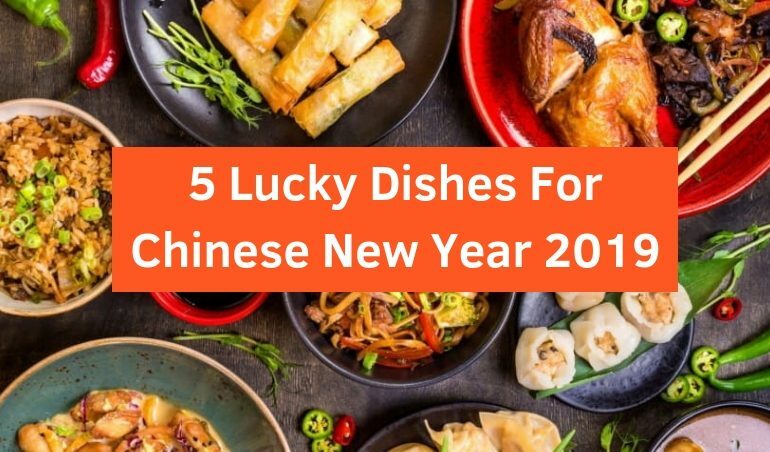 17 January 2019 18 January 2019 Categories General, TableApp, TableApp IdeasChinese New Year 2019, Dumplings, Fish, Nian Gao, Noodles, Weekly Reads, yee sangLeave a Comment on [Jan 21 – 27] Weekly Reads: 5 Lucky Dishes For An Auspicious Chinese New Year 2019! Food has always been an important part in our life and during a big festival like Chinese New Year, certain dishes can even bring you luck and auspiciousness for a whole year ahead. What to eat to start your lunar new year right? We have selected 5 dishes for you to usher in Chinese New Year 2019 with happiness and wealth. 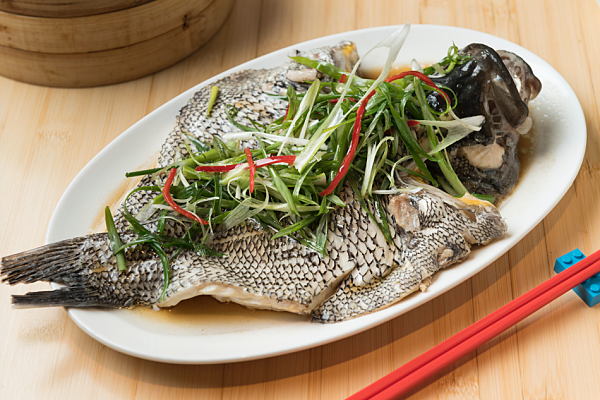 Have you ever wondered why Yú (yoo) is one of the indispensable dishes during Chinese New Year? In Chinese, the pronunciation of fish is similar to “surplus” and who wouldn’t want to have a “surplus” in the year ahead? If you want to elevate your prosperity, keep an eye on these top fish dishes – Crucian Carp which means “good luck”, Chinese Mud Carp which means “good fortune” and Catfish for “a year of surplus”. The Cantonese dish, listed as Malaysia’s national heritage dish, is a perfect epitome of luck and wealth as diners whip out their chopsticks to toss the ingredients (which traditionally includes fresh vegetables, raw fish and plum sauce) as high as possible. Nowadays, you can expect to see more than just classic Yee Sang as there are plenties of Unique Yee Sang You Must Try This Chinese New Year 2019 for a special toss! 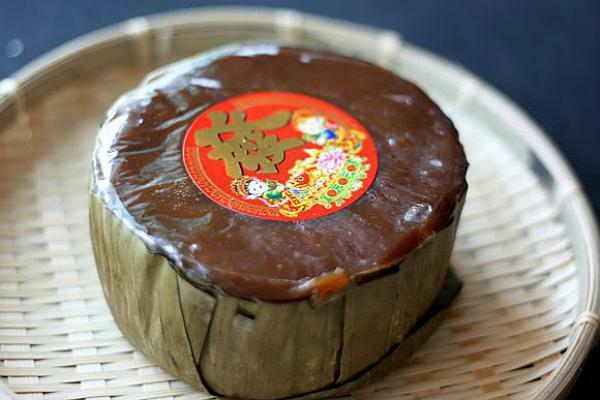 Nian Gao – a glutinous rice-based cake, is an all-time-favorite treat that you might find year around. However, your year will be even more fulfilled if you can savor this sweet delight during the lunar new year! As a homonym for “higher year”, relishing a Nian Gao means you will raise yourself in status (higher income or position) for the next year to come! As the name suggested, the longer the noodle is, the longer (and healthier) your life is. 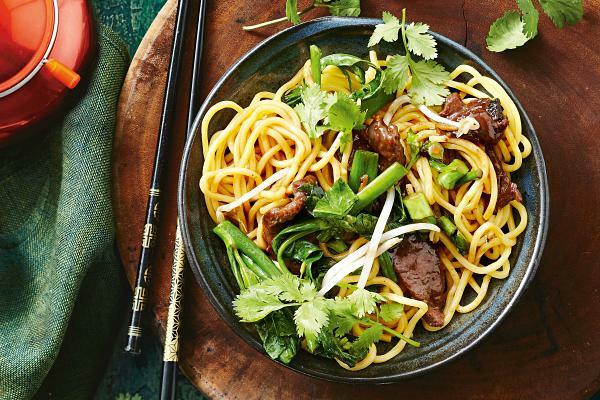 This longevity noodles are not only commonly-presented during Chinese New Year but also in birthday as a wish for a long, happy and healthy life. How to enjoy this Chang Shou Mian to its best? Simply fried the noodles with oyster sauce, mushrooms and bok choy or eat with a delicate broth slightly seasoned with soy and ginger. Although dumplings have become popular in daily life, this delicacy is still one of the dishes that is much-loved during lunar new year. 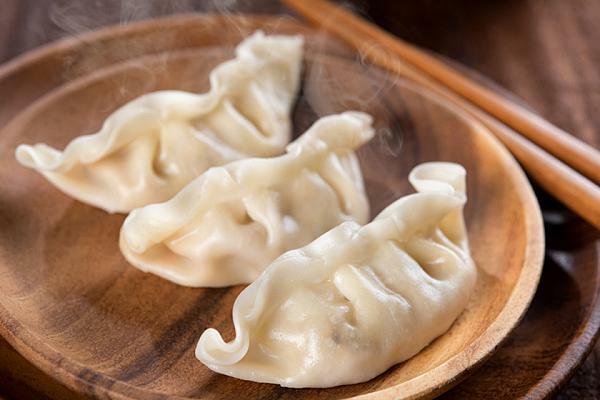 Dumplings (usually made with soy-ginger cabbage and pork filling) resemble money, hence it’s a perfect delight for a good wealth in the year to come. In Malaysia, along with jiao zi, “tang yuan” or sweet glutinous rice balls is also a popular specialty that is eaten during this time as it sounds like “reunion”. 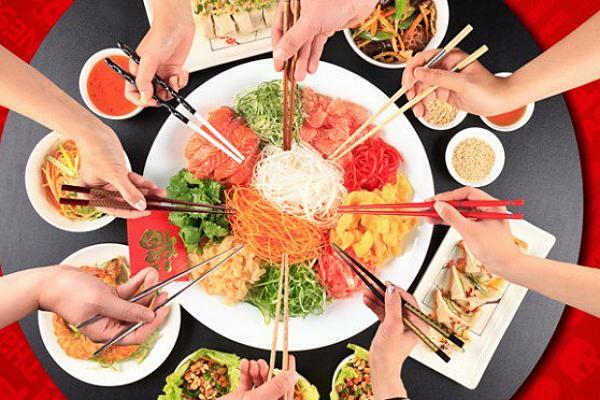 If you are looking for a place to celebrate Chinese New Year or want to search for more dishes, don’t forget to check out our list of Chinese New Year menus featuring Yee Sang, Set Menus and Buffets at top restaurants in Malaysia!